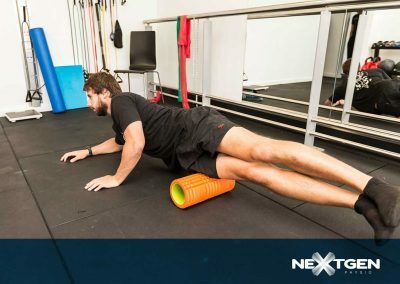 These may include: stretching, strengthening and foam rolling exercises to improve the mobility and strength of the body to treat and prevent injuries. 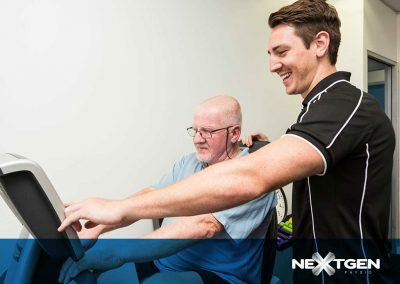 A computer based plan is developed which can be accessed by patient’s either at home or on the go utilising the fantastic TrackActive technology. 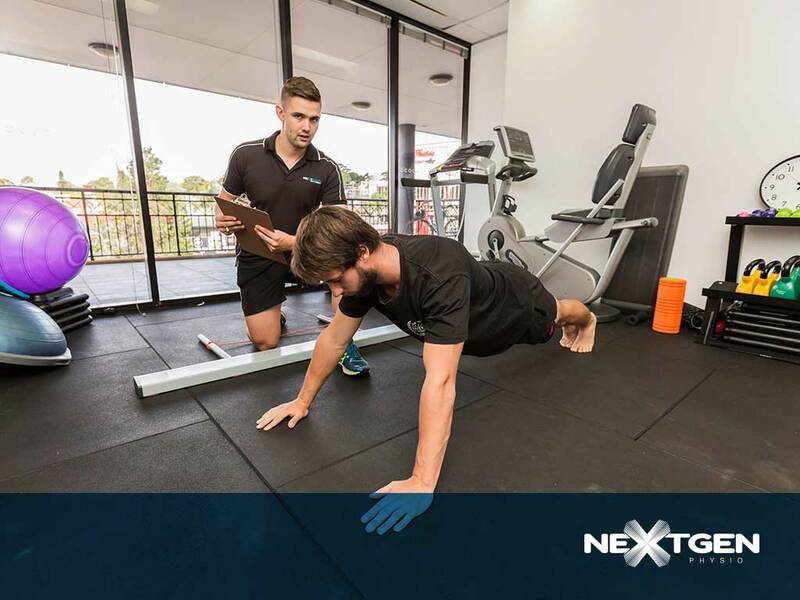 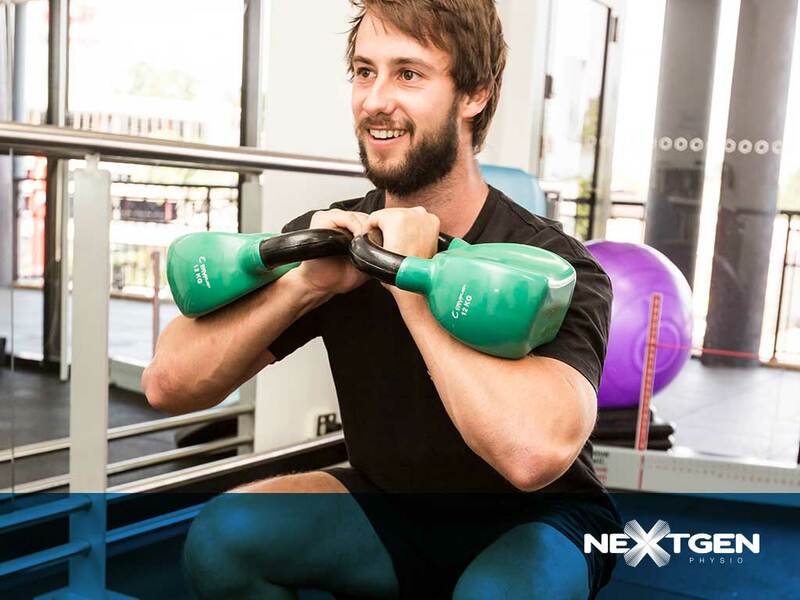 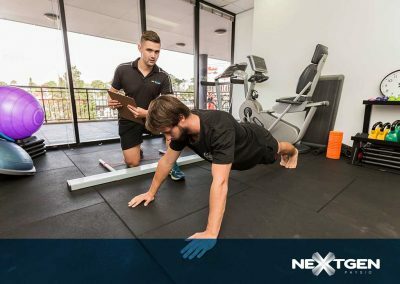 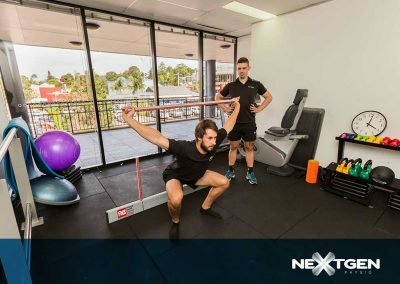 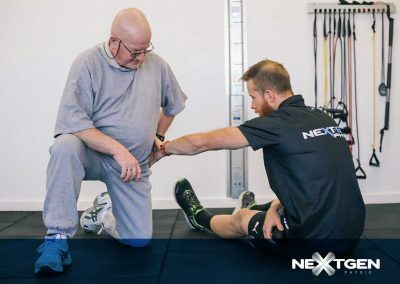 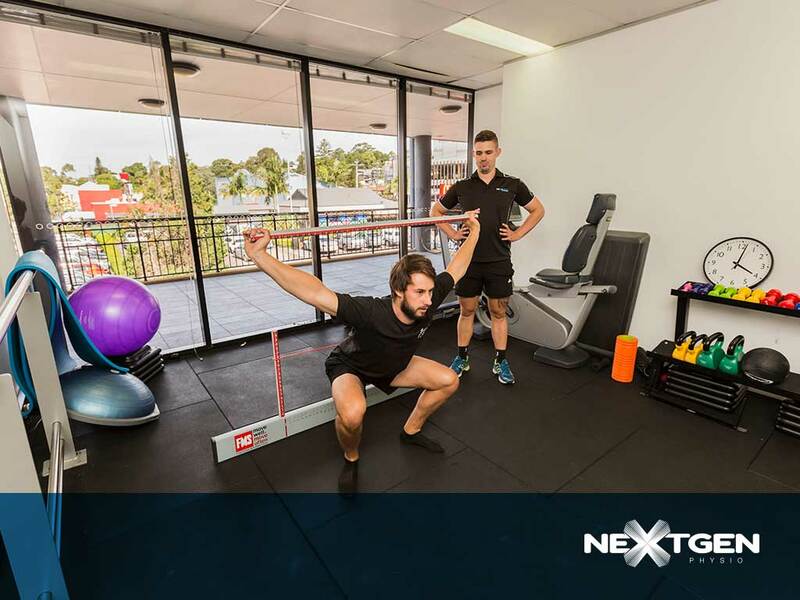 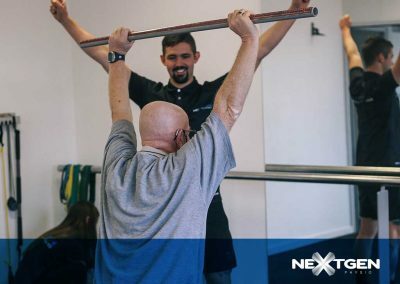 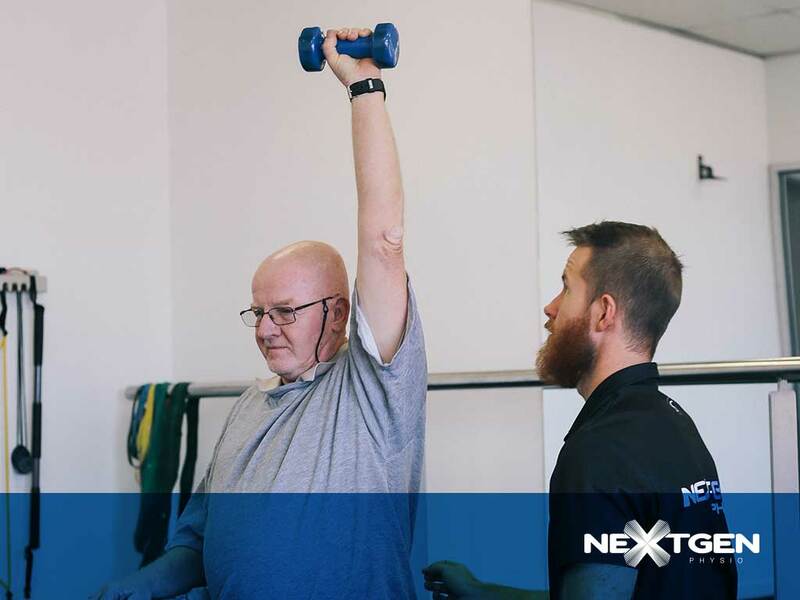 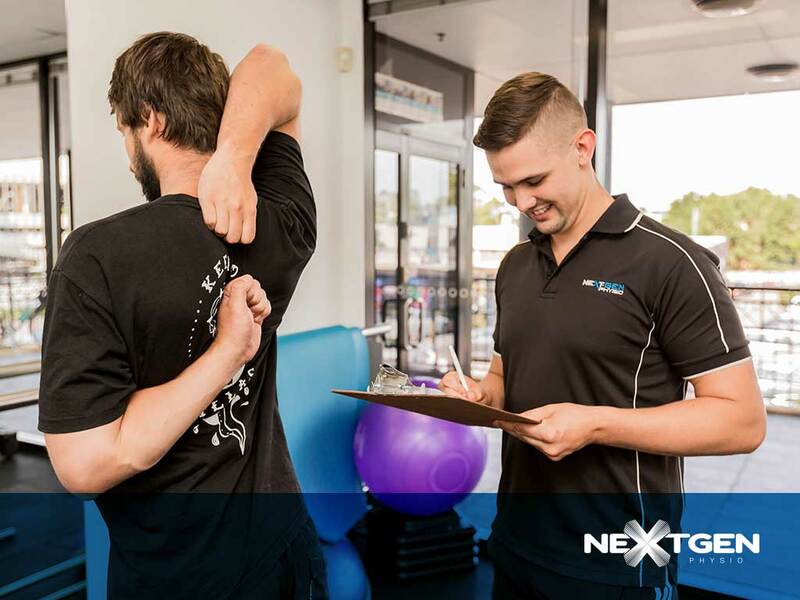 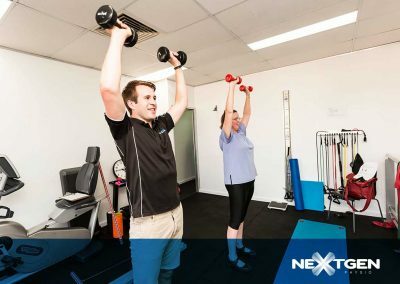 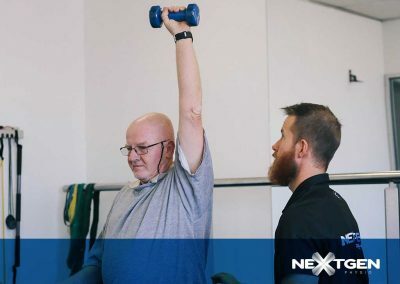 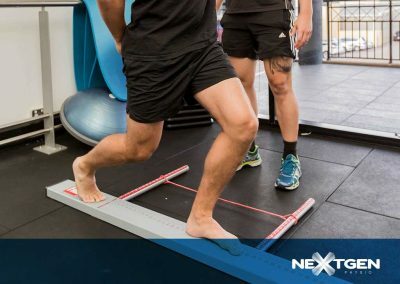 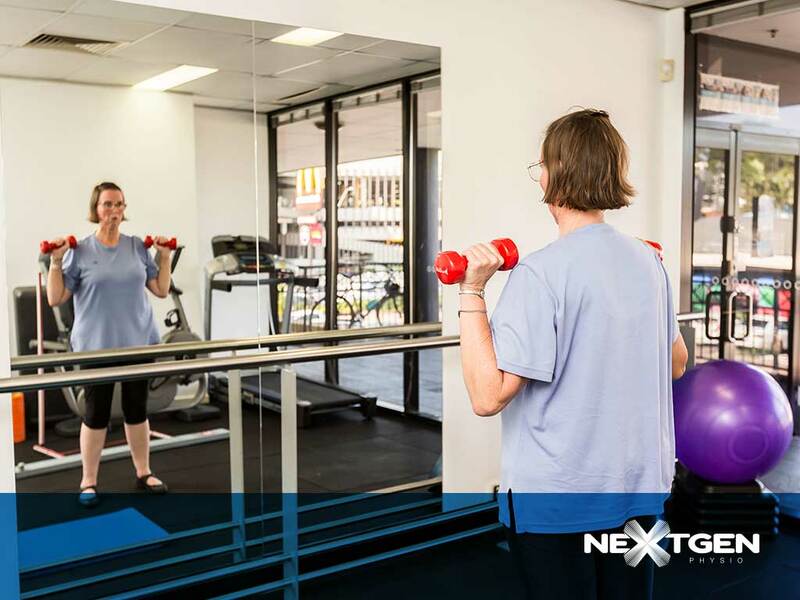 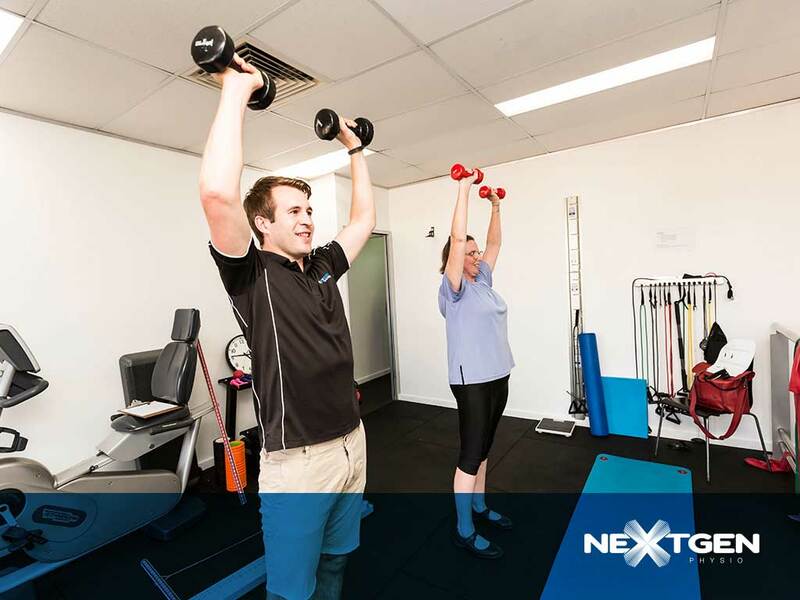 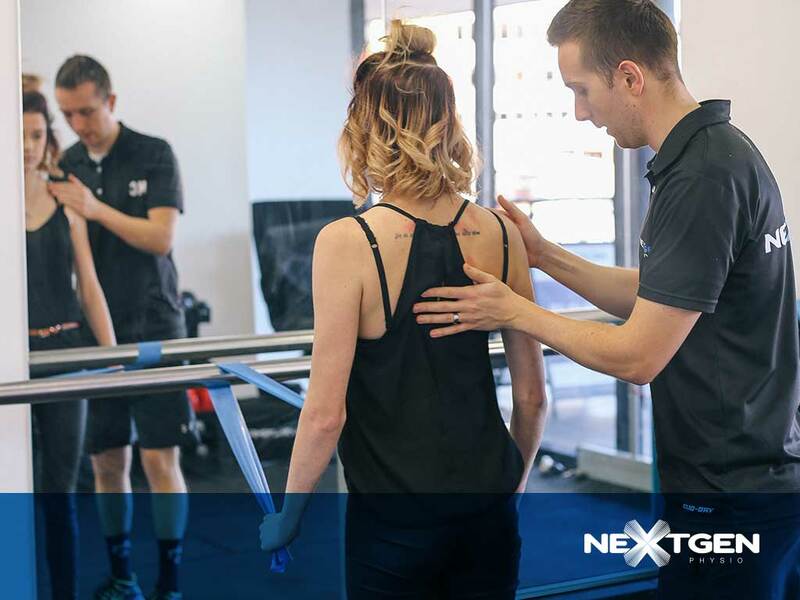 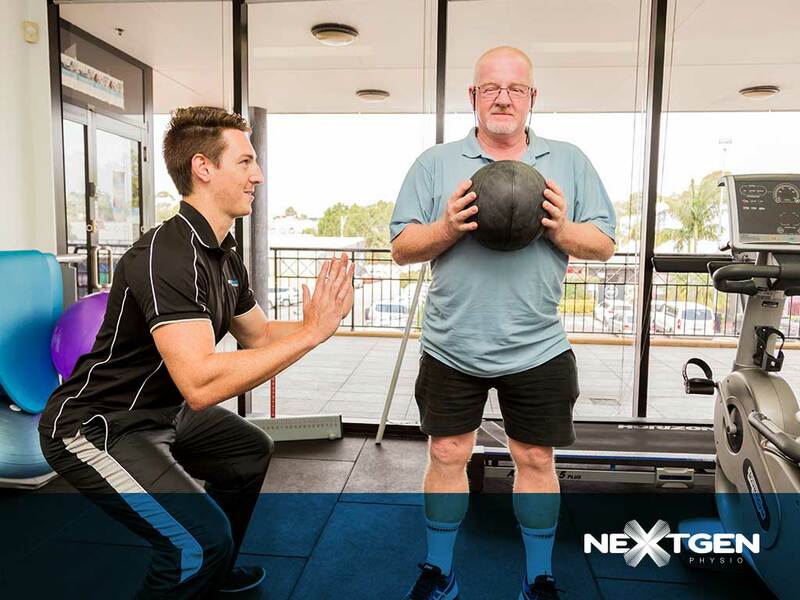 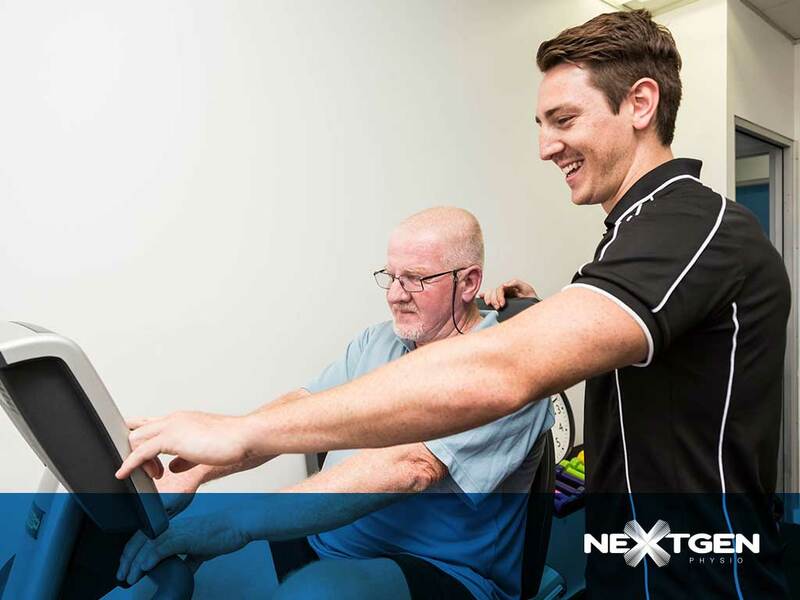 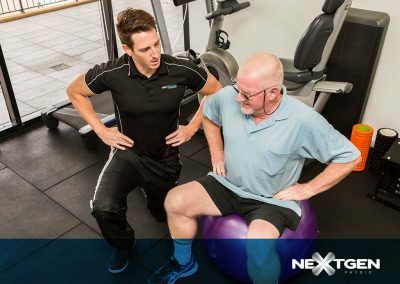 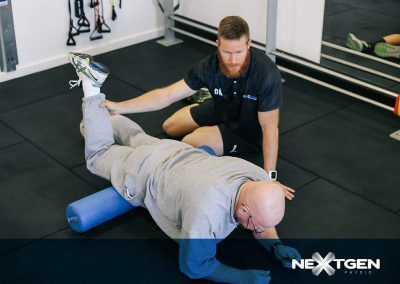 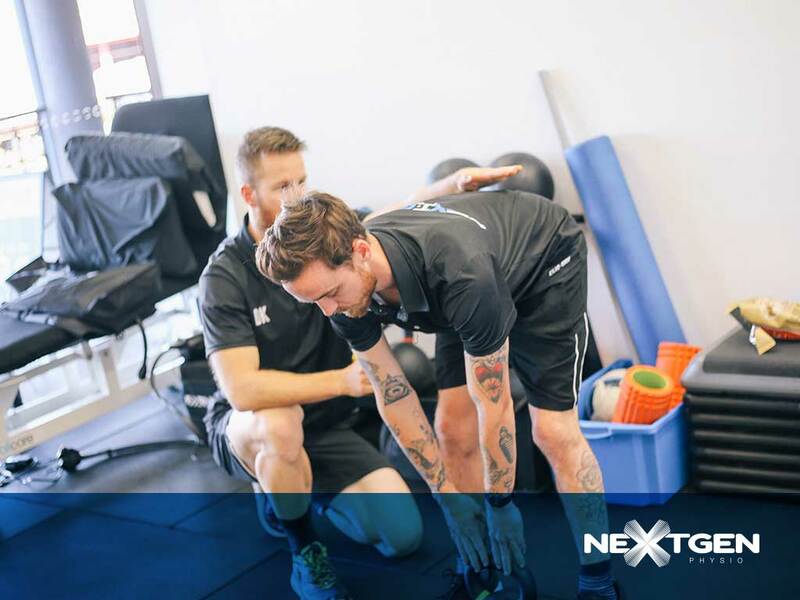 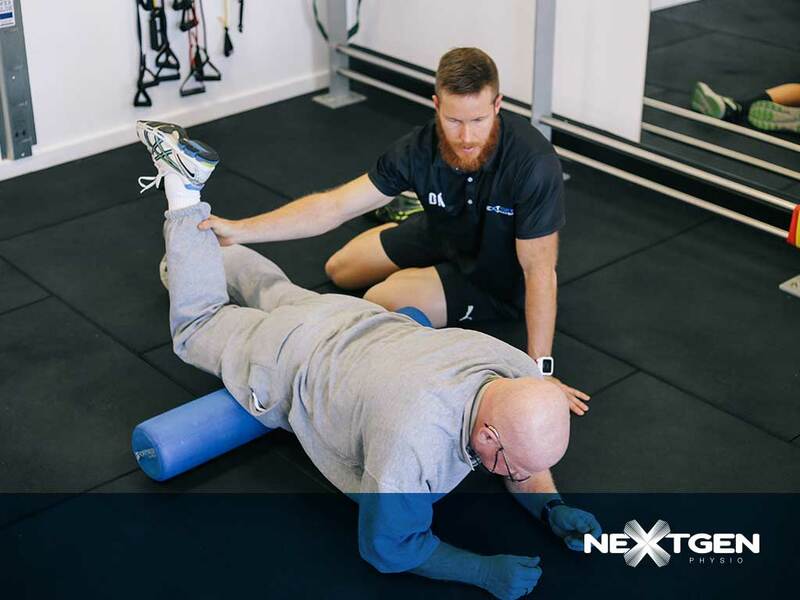 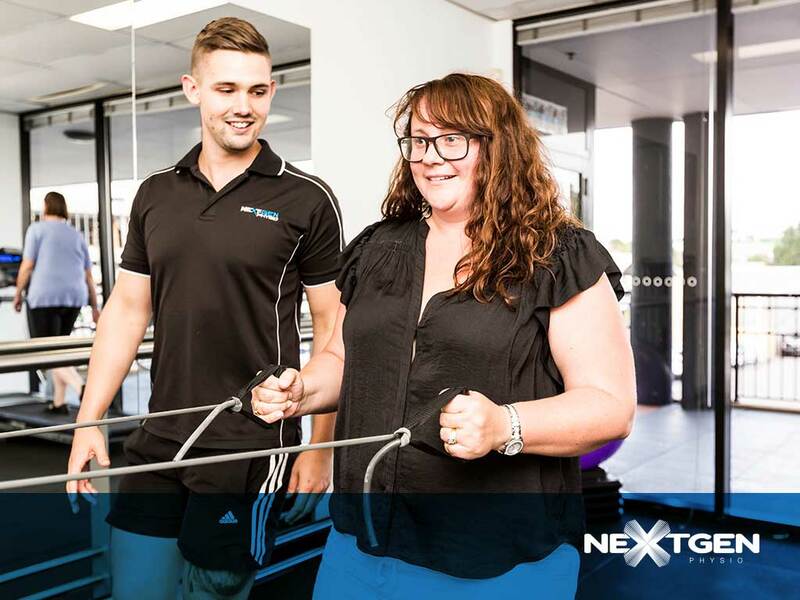 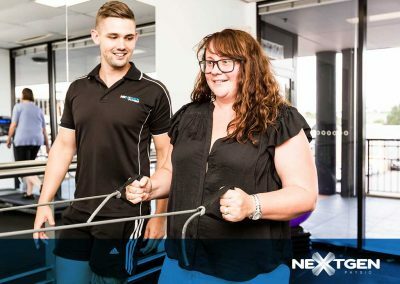 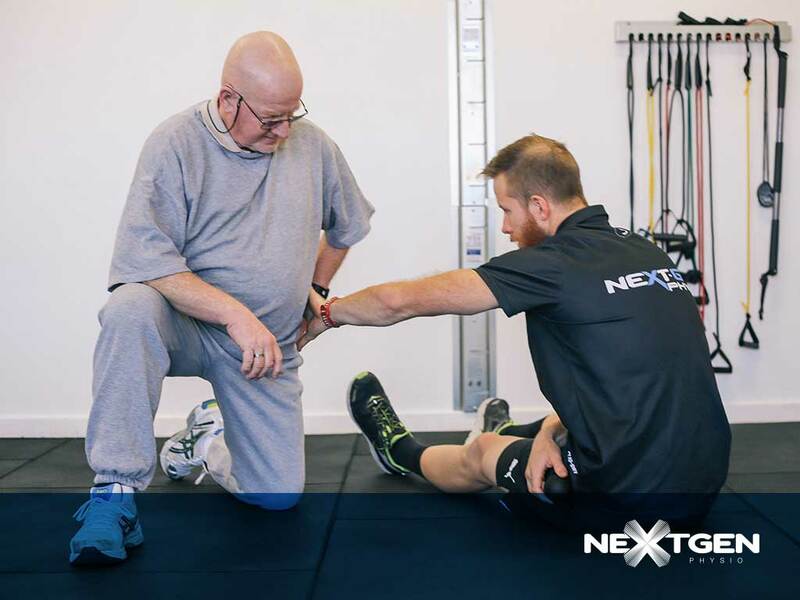 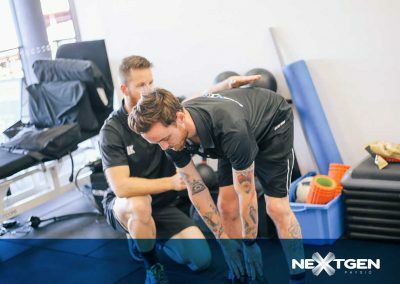 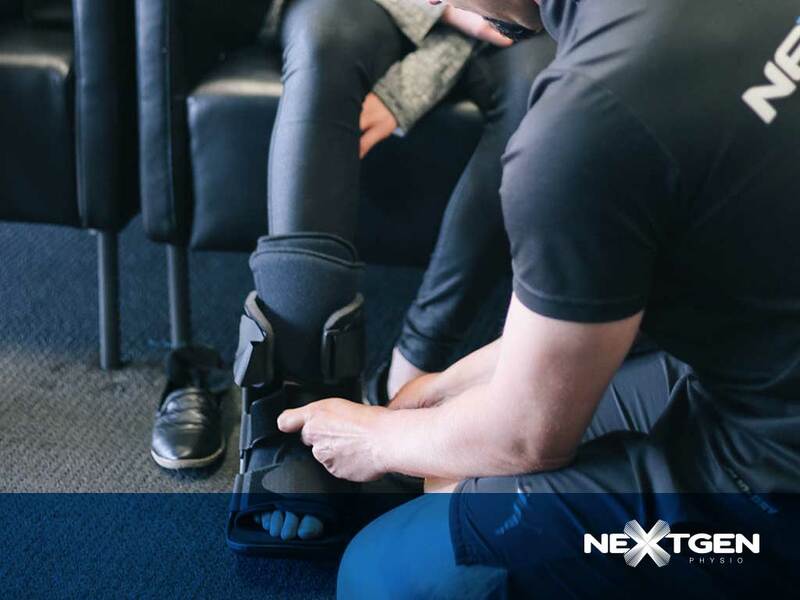 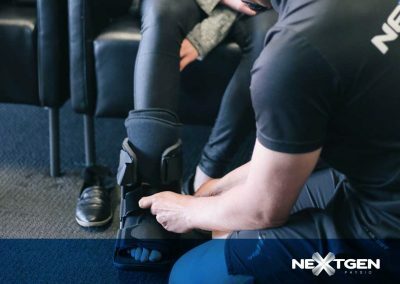 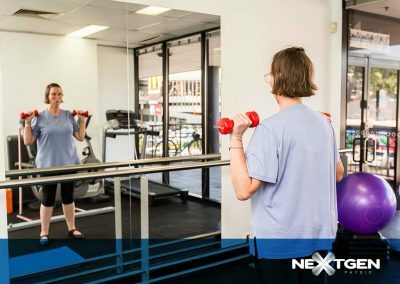 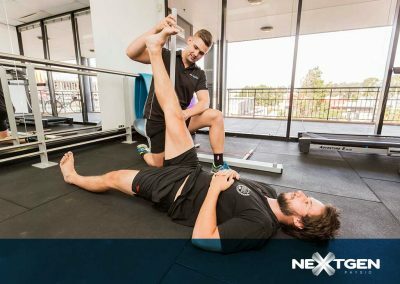 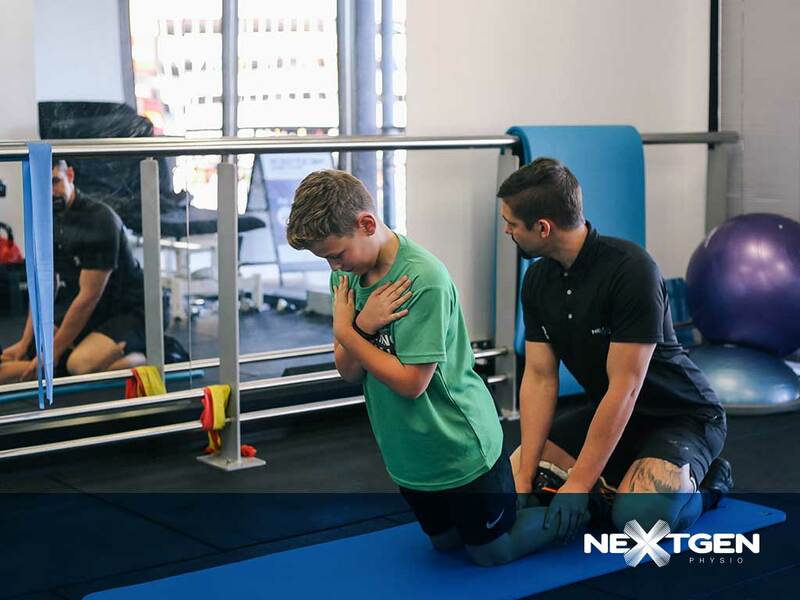 Next-Gen provide all exercise plans as an online accessible treatment plan with exercise images and videos and a feedback mechanism to track progress including improvement, daily pain or swelling levels plus the addition of providing on time communication with your Next-Gen therapist.